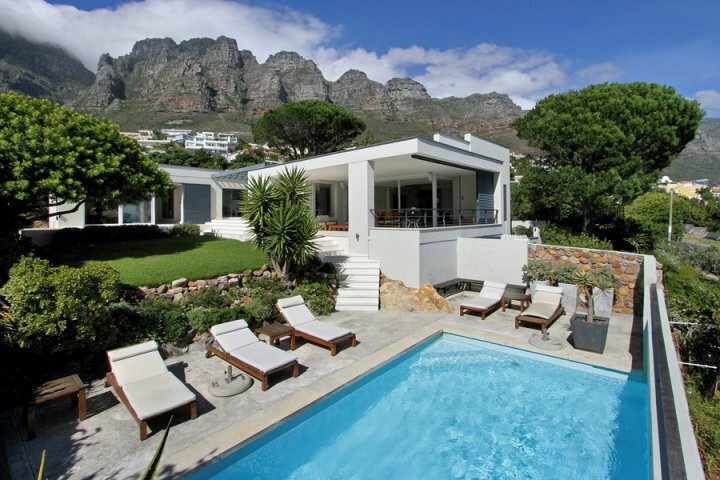 Clifton is all about lifestyle and location, the perfect combination of which can be found in Luxury Villa’s superior selection of upmarket self catering Clifton Villas. From floor to ceiling, these villas are furnished and fitted with only the highest quality appliances and furniture, ensuring a memorable and comfortable stay, regardless of the weather outside. 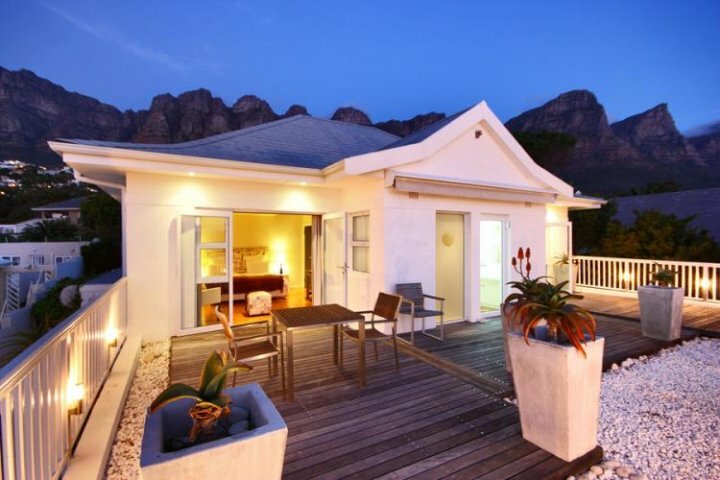 If you are planning a winter getaway in Cape Town, then why not spend it in the lap of luxury in one of these stunning self catering Clifton villas! Rich wooden flooring, under floor heating and a cosy fireplace in the living room makes the five bedroom Clifton Luxury Views the perfect villa for your winter holiday. 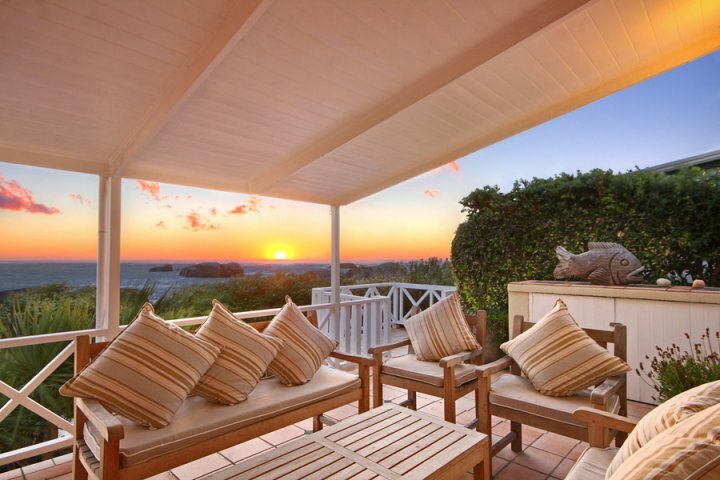 Warm and inviting with spectacular panoramic views of the Atlantic Ocean, it features all the modern conveniences you would expect from an upmarket holiday rental. Luxus Luxury is a magnificent five bedroom villa with breathtaking ocean and mountain views from every room in the home. The floor to ceiling glass allows plenty of sunlight to penetrate the home creating a tranquil seaside retreat that capitalises on its remarkable setting. 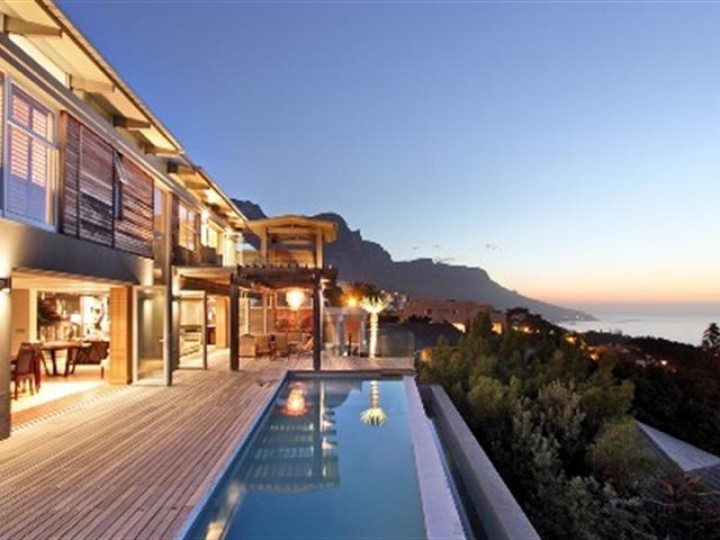 This spectacular five bedroom villa offers direct access to Clifton’s pristine Third Beach and boasts breathtaking ocean views. The villa also has the added luxury of air conditioning in all the bedrooms, a fireplace and a heated pool. 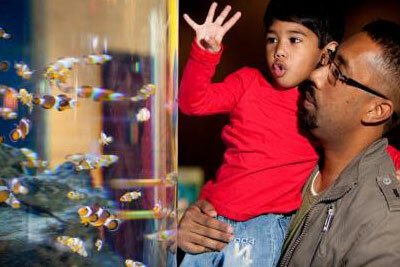 Let the count-down to Cape Town’s top ten family activities begin! Cape Town can be just as magical in the winter as it is in summer, just pack your days with fun activities. This is bucket list stuff. Is your child older than 5 years? Check! Weigh less than 115kgs? Check! Got some gusto and taste for life? Tandem Paragliding is a surprisingly safe, calming yet beautiful experience as you take in the views of Lion’s head, the city and the ocean from above. There’s a handful of 80 and 90-year-old women who have celebrated their birthdays tandem paragliding. 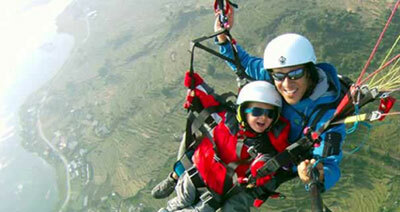 Landing is very gentle and paragliding pilots experienced. A list like this can’t be without Family-friendly restaurants in Cape Town: here goes! Don’t miss Deer Park, Oranjezigt with its playground overlooking the city or The Roundhouse with its Rumbullion lawns overlooking Camps Bay. Ocean Basket, Camps Bay has a child minder and playroom and Primi Piatti, Waterfront keep the kids busy with pizza-making lessons. 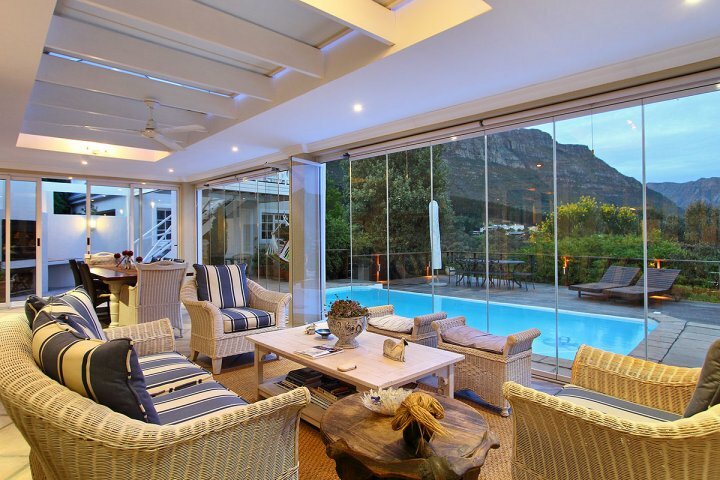 Off the beaten track in Hout Bay is upmarket Suikerbossie with its jumping castle on the lawns, Dunes with buzzing kids playground in the sand and Spiros a homely Greek restaurant with play area and special kids menu. This fun creative playground can be found in the picturesque, forested area of Hout Bay a 30 minute drive from Cape Town. 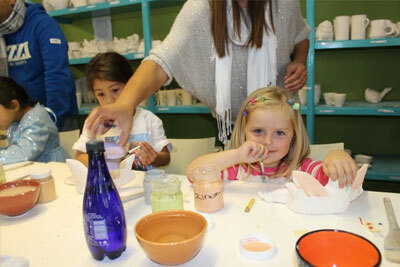 Here children and adults can form clay or choose from a piece and paint pottery – all in a room heated by a fire in winter. There’s a half pipe for skaters under 14 (and with helmets), a café, amazing playground and pizza evenings on Thursdays. Hout Bay is just a 20-25 minute drive from Clifton and Camps Bay. 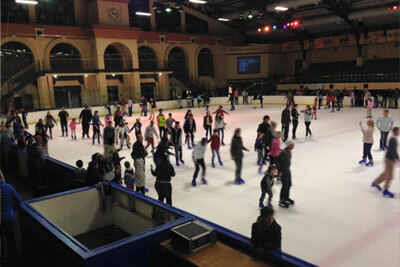 Grandwest Casino is full of slots, shows and a rink of ice to entertain the whole family. Take to the ice in the day all through the week, with 8pm sessions on Wednesday and Thursday and 6pm and 9pm sessions on Friday and Saturday nights. Grandwest is packed full of restaurants , the Silver Dollar Spur will please any young family, while families with older children could try a visit to fancy Bukhara or Cape Town Fish Market for a tasty family meal. 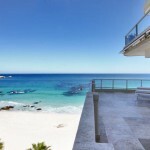 Grandwest is a 25-30 minute drive from Camps Bay. 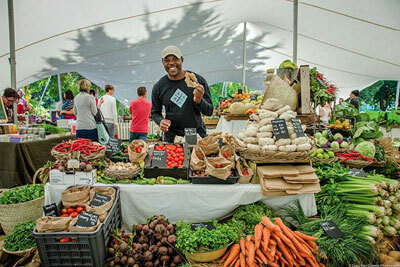 Cape Town is full of fun food markets throughout the week. City markets are all excellent. 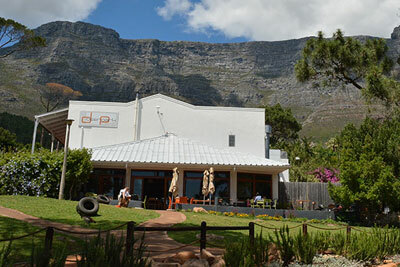 The talk of the town is the Oranjezigt City Farm market at Premiere Helen Zille’s house. The Market on the Wharf in the Waterfront is open all week long and the trendy Biscuit Mill market is on a Saturday. Hout Bay Market offers a great fun vibe, live music and a range of indoor food stalls on weekend nights. Yes you have arrived in paradise! Welcome to a place where you can enjoy heavenly food while your children are fully entertained with a pizza and cupcake making cooking lesson for just R40 per child. Enjoy a restful setting overlooking the city while you nosh on delectable food like the veg antipasti, truffle tagliatelle or Ossobucco. 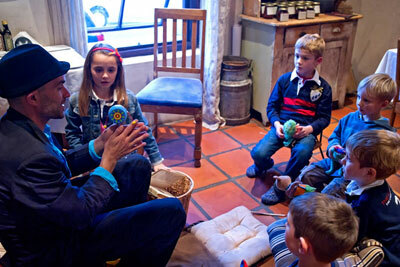 Kids love collecting interesting things – especially jewels found deep under the earth. 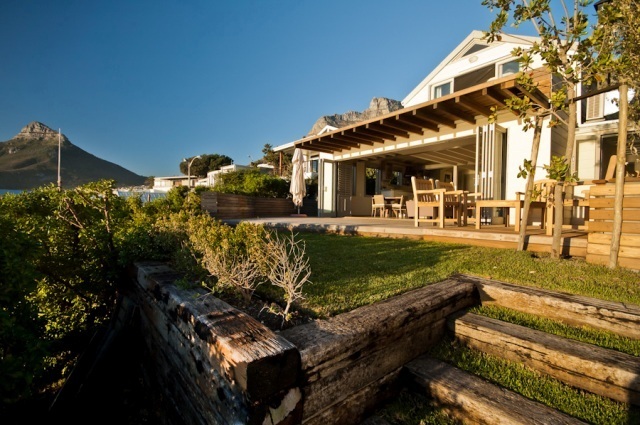 At the Scratch Patch in Simonstown your family will be surrounded by beautiful stones from Tiger’s eye, rose quartz, amethyst, jasper, agates and crystals. 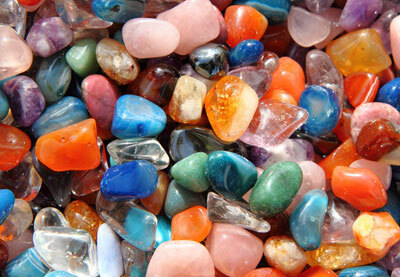 Children select the stones they want and fill a bag or container for between R20 and R100. 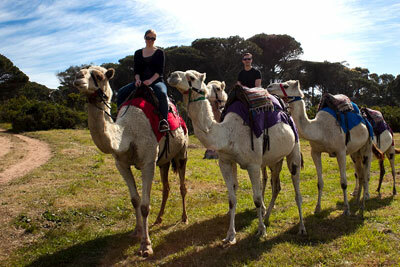 On a cool or cloudy day, head South to discover the joys of a reptile and snake park, farm petting zoo, camel rides and a 2 hour horse ride onto beautiful Noordhoek Beach. Imhoff Farm is known for Blue Water Café, where families can feast on pizzas and burgers and take in the beautiful view while children play in the fields around the restaurant. Adults can enjoy a wine and cheese shop too. It’s quite a drive from the city, but once there you can enjoy a whole day. Take your family under the Sea and you’ll find a tank where you can be surrounded by Nemo’s, you can watch the Sharks feed at 3pm on a Sunday and see a penguin exhibit every day at 11h45 and 14h30. This top Cape Town venue is the perfectly family friendly winter activity with an indoor play area, café for a bite to eat and rest for kids (and parents) and excellent staff that make the Aquarium one of Cape Town’s best places for rainy days. Capetonian kids come here again and again with their season ticket, they can’t get enough. 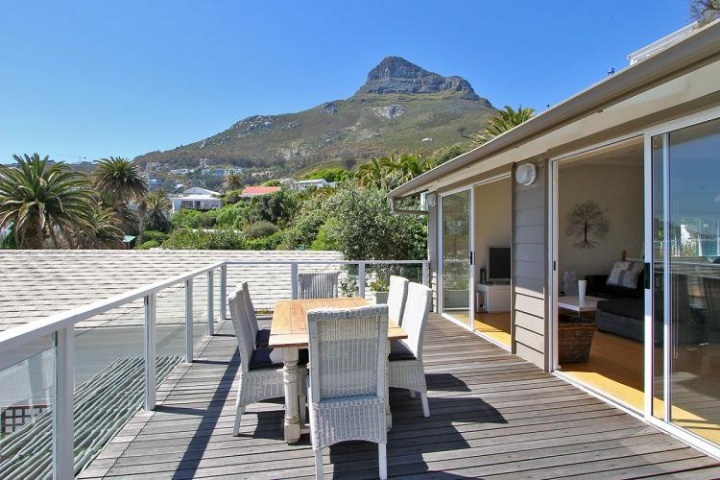 Families love Cape Town in the winter, there’s so much to do and accommodation in a Cape Town Villa is perfect for families looking for a private, cosy spot to relax in between fun times in the city, ocean and its mountains. 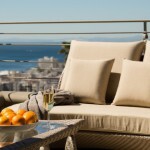 Enquire about winter accommodation specials now and enjoy Cape Town activities throughout winter. 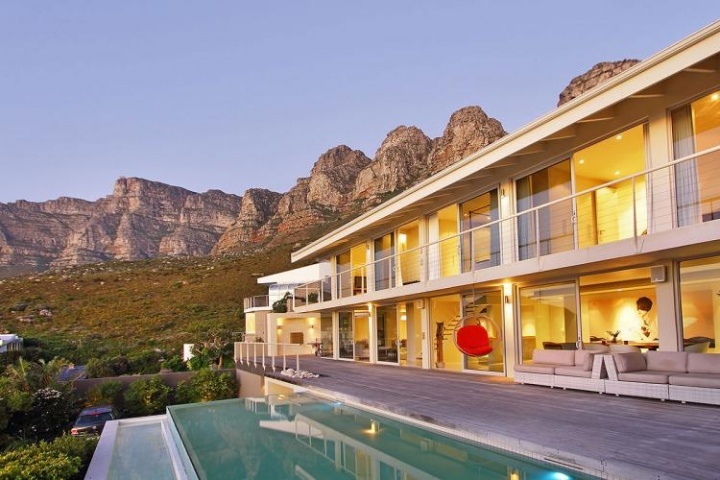 Banish the winter blues in one of these magnificent and luxurious Camps Bay villas. 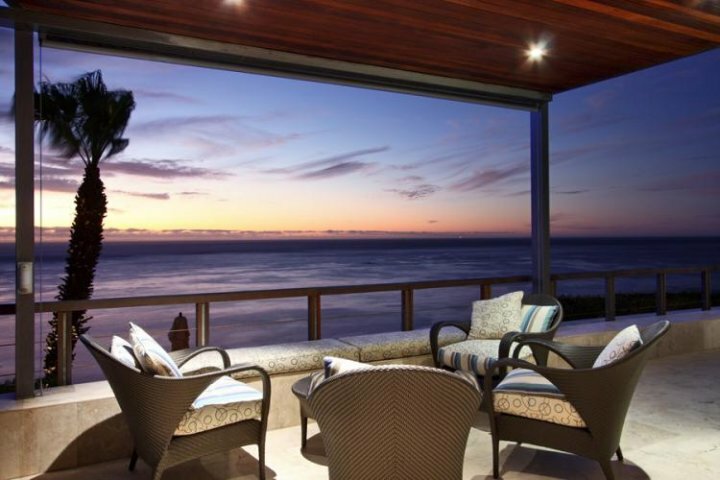 Enjoy the breathtaking view of one of South Africa’s most sought after stretches of coastline while relaxing in front of the fireplace or take a walk in the winter sun with the wind in your hair and the cool white sand between your toes. 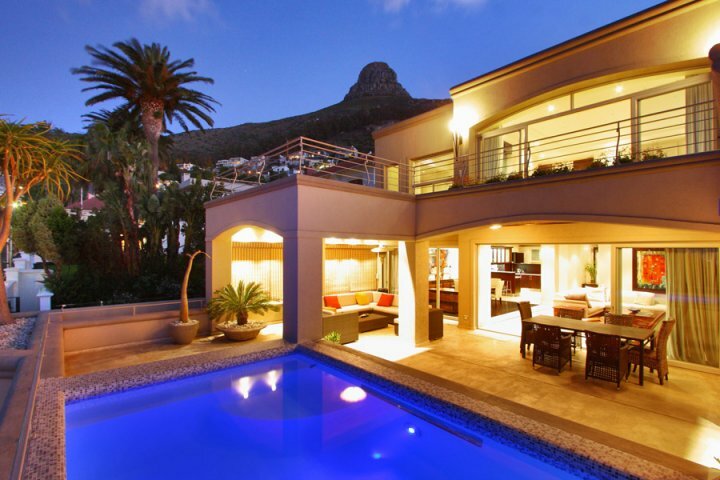 No matter the weather, Camps Bay is always beautiful from the warmth and comfort of a luxurious villa. 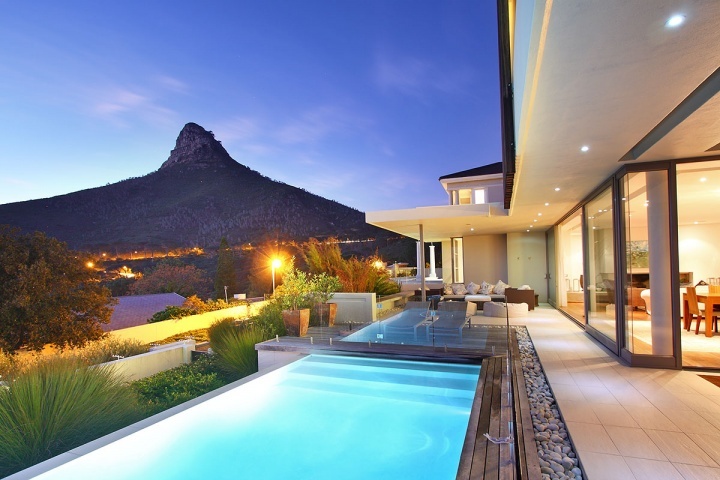 Contact a Luxury Villa consultant today to find your perfect Cape Town winter hideaway. Medburn Luxury is a stunning four bedroom family villa that showcases superior craftsmanship, stunning sea views and opulent furnishings. 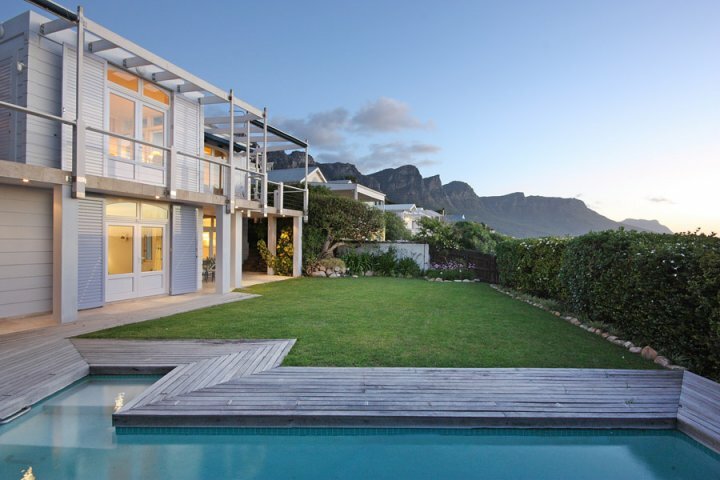 The home is situated only two minutes from both the Camps Bay and Clifton beaches and the nearest shops and restaurants are only a minute away. 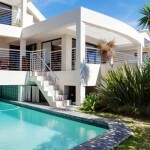 This gorgeous four bedroom Camps Bay villa is the epitome of seaside luxury. 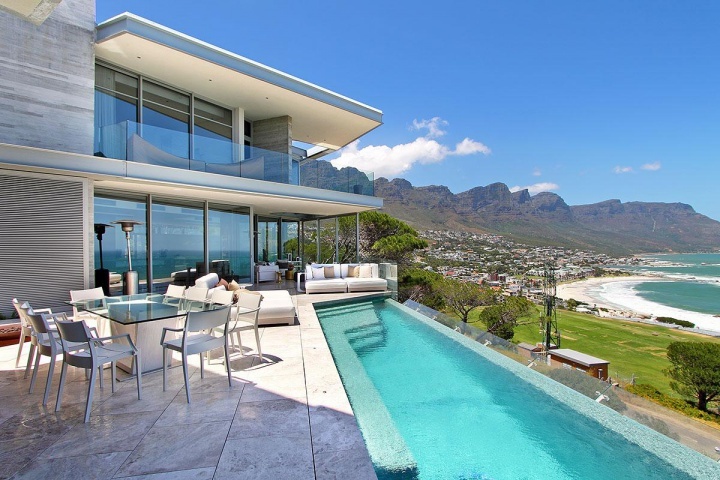 Glen on the Rocks is positioned only meters from the pristine white Camps Bay and Clifton beaches and offers guests breathtaking ocean and mountain views from all the main living areas. The large fireplace in the lounge adds a little something extra to this already exquisite home. Koch Villa is a gorgeous four bedroom family friendly villa with magnificent ocean views and a relaxing atmosphere. 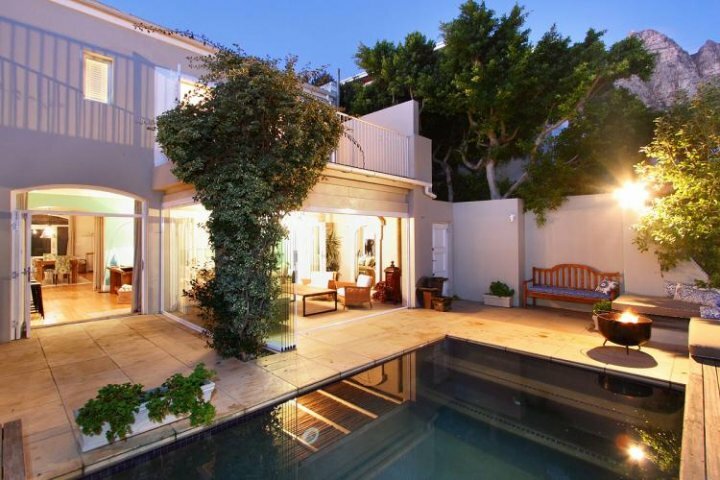 This stunning home is beautifully furnished and perfect for entertaining family and friends. It has a large wood burning fireplace in the lounge and a spacious covered and furnished patio from which to take in the view.